The issues of supporting the youth from Crimea and Ukraine, seeking to receive education in Turkey, were mostly discussed with the Turkish delegation at the Mejlis of the Crimean Tatar people in Kyiv. On August 21, in the premises of the Mejlis of the Crimean Tatar people in Kyiv, a meeting was held between the Chairman of the Mejlis and the delegation of the Directorate for Foreign Turks and Related Communities of the Secretariat for the Government of the Turkish Republic led by Deputy Director Sayit Yusuf. The meeting was also attended by the Mufti of Crimea Ayder Rustamov. During the meeting, the Deputy Director said that for 25 years now, the Republic of Turkey has been accepting students from all over the world to study at universities of the country through government scholarships. Annually about 40-50 young citizens of Ukraine go to study in Turkey. Most of these students are Crimean Tatars. The Chairman of the Mejlis of the Crimean Tatar people in his speeches emphasized the need to continue supporting young people from the Crimea who seek to get education in Turkey. 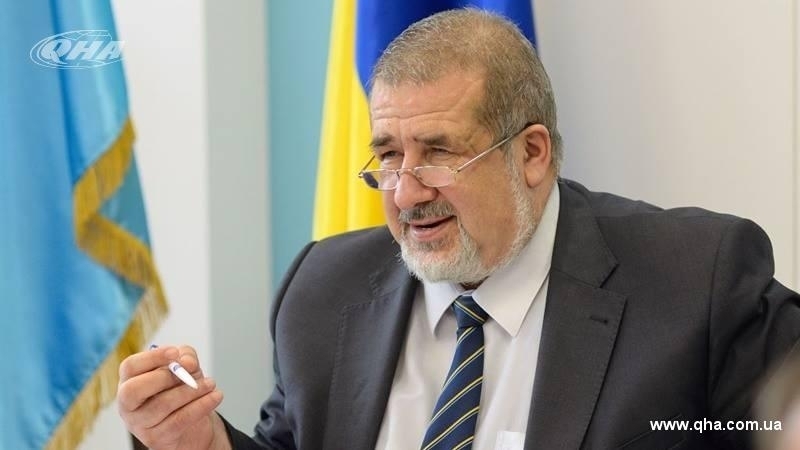 Chubarov noted that the occupation of Crimea by the Russian Federation must not hamper this process. At the same time, Refat Chubarov stressed the importance of returning graduates of Turkish universities to their homeland, to their people in order to apply the acquired knowledge to the maximum benefit for their community. For his part, Mr. Sayit Yusuf assured that Turkey takes all necessary measures to ensure sustainable process of receiving the Crimean Tatar youth for studying in the best universities of Turkey. At the same time, he also emphasized the importance of improving the effectiveness of the process, because its success can only be observed when the young people graduate, return home and find employment. Earlier, the Mejlis of the Crimean Tatar people appealed to the Prosecutor's Office of the Autonomous Republic of Crimea in connection with detention of activists who supported the previously arrested Server Karametov on August 14 in the occupied Crimea.